A First Class Service for all your travel needs. A friendly reliable company offering competitive prices. 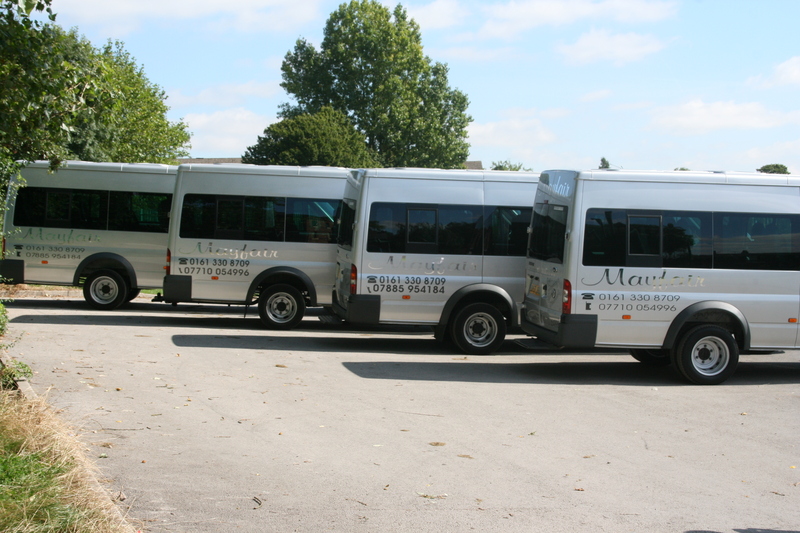 Mayfair Minibuses have been in operation for over 25 years. We pride ourselves in offering a first class service, whatever your travel needs. We can offer a variety of vehicles to suit you and your requirements. Whether you are going 5 miles down the road or 500 miles to the other end of the country we can take you there. We travel any distance you require. All our drivers are CPC Trained and work to the DVSA Driving hour regulations. All vehicles are fitted with Tacographs. Mayfair is run by Peter, who has over 30 years national and international driving experience. With the help of his daughter Natalie, and a great team of drivers we provide a friendly and reliable service. 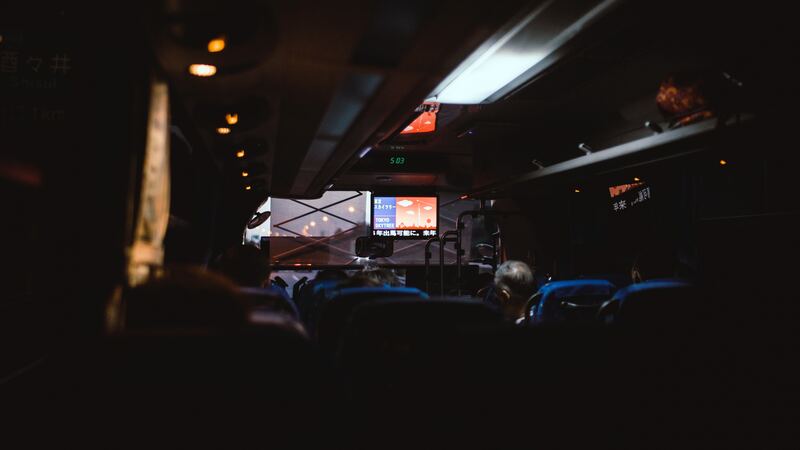 We work closely with a number of companies providing transport for rail and airline passengers. Whether it be rail lines are down or an airline cancellation we will get you safely to your destination. Travel to and from football matches, whether it be home or away. Travel to and from Company and corporate events. Races trips, church outings, school events, whatever your requirements let us get you there safely. We provide transport for TV & Film production companies and have worked alongside many big name companies, we will use a vehicle to suit all of your production needs. We will shuttle the crew from their unit base to any location required. 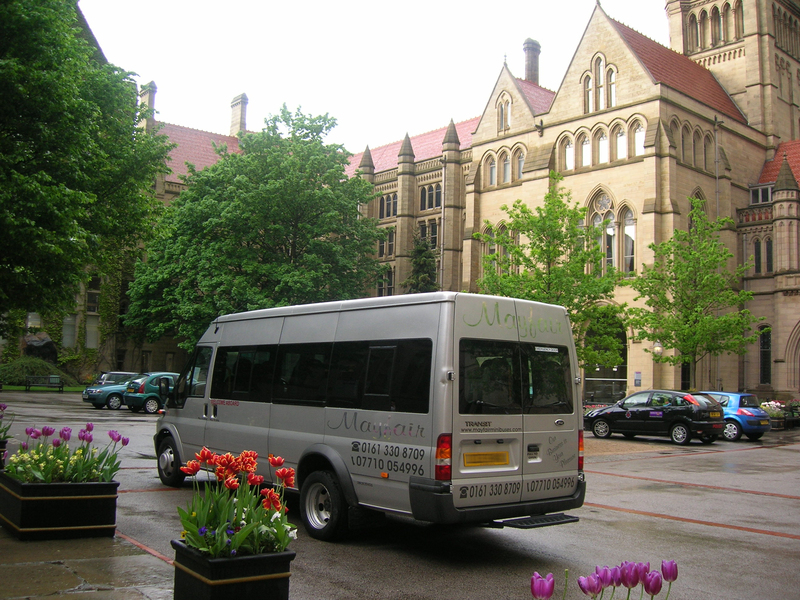 At Mayfair Minibuses, we have a variety of vehicles to suit any requirement and occasion. Whatever your event or requirement, get in touch and we can help find you the right transport for the best price possible. Our vehicles are ideal for corporate events, school outings, birthday parties, airport transfers, football games (home or away), national travel and many other occasions. If you’re interested in any of our services then please get in touch with us for a competitive quote. 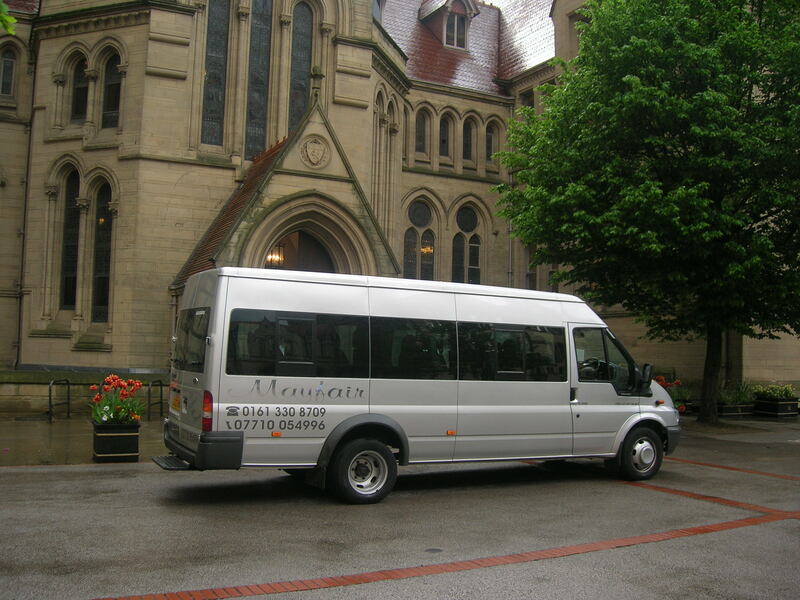 Our 16 seat minibuses to travel in comfort and style, ideal for airport transfers, days out and more. We have a Viano People Carrier available. 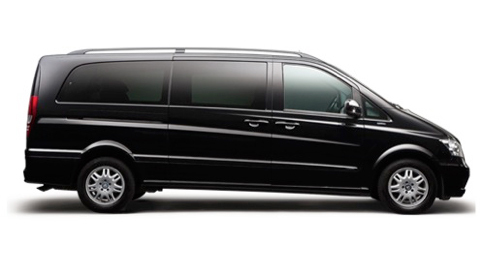 This vehicle is perfect for family trips, airport transfers, and other small corporate events. We have a 29 seated mini coach available. This service is perfect for school trips, football matches, and corporate events. Over the past 25 years, Mayfair minibuses have built up relationships with a variety of different companies and have provided them with the travels needs they required. Our customers have varied from large national companies to football clubs, local schools, executive VIP clients, and various TV and film production companies. Below are just a few of the companies that Mayfair Minibuses have built a strong relationship with.